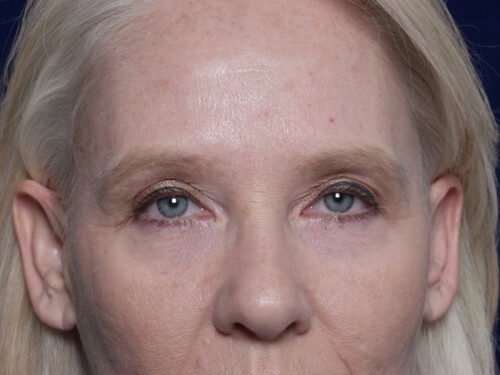 A brow lift can give the face a more youthful appearance by lifting the eyebrows, which creates a greater distance from the eyelid to the eyebrow. 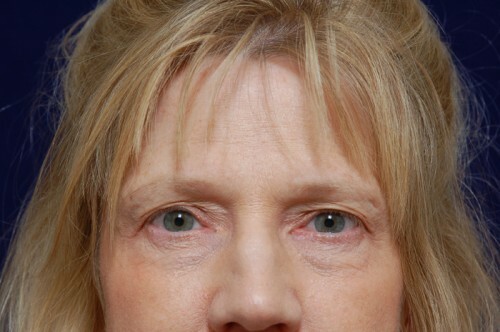 This creates a more open appearance of the eye area. 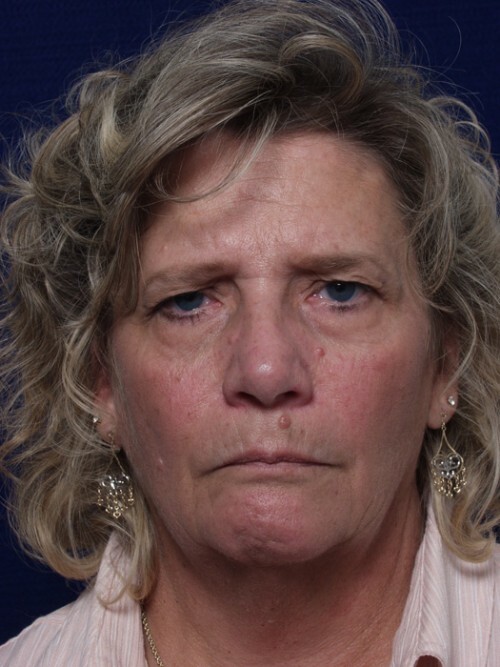 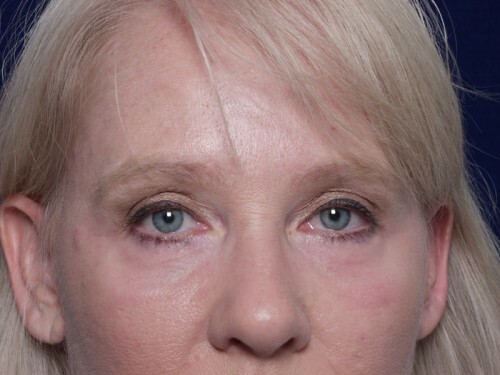 A secondary benefit is that a brow lift can reduce the need for the forehead muscles to lift the eyebrow and thus the patient enjoys a smoother, more relaxed forehead appearance and reduced frown lines. 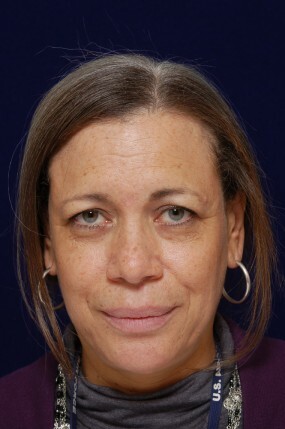 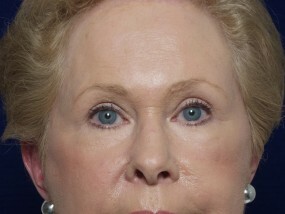 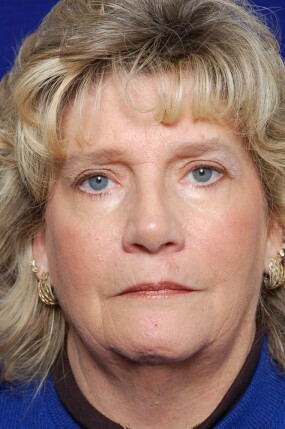 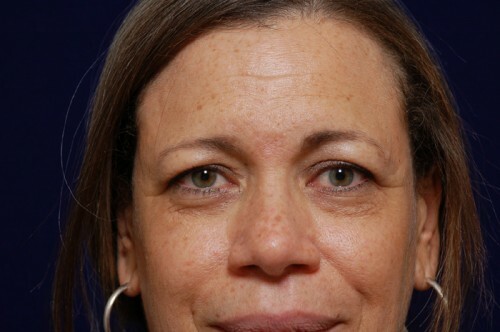 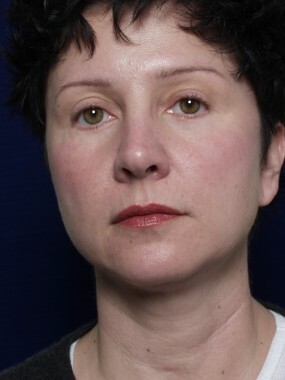 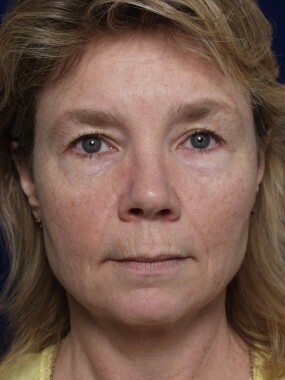 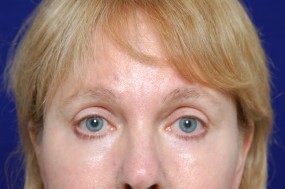 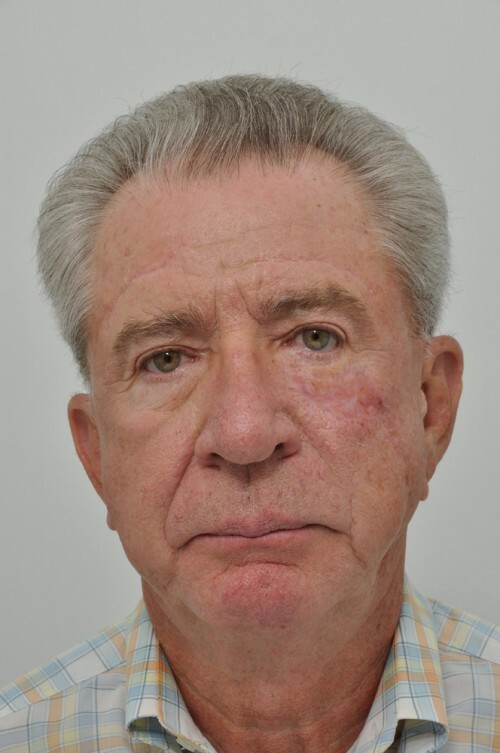 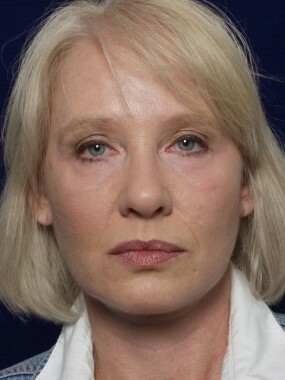 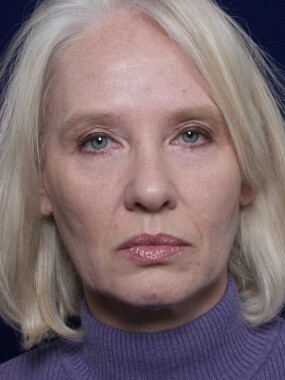 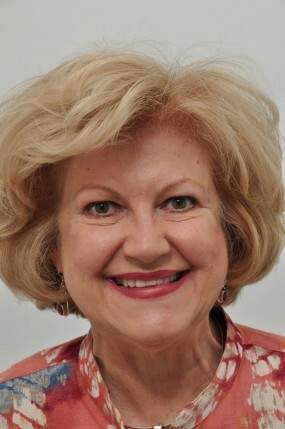 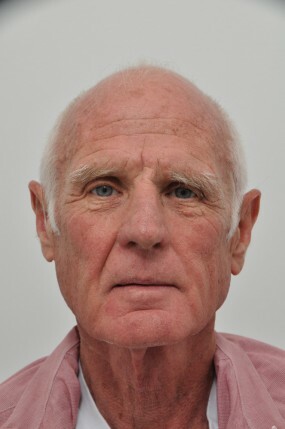 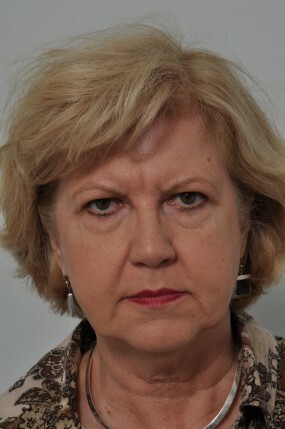 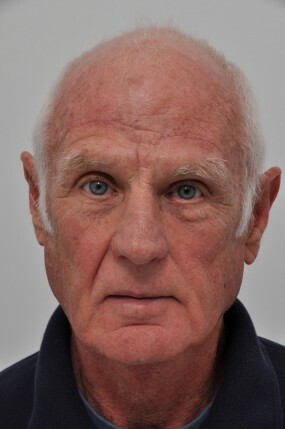 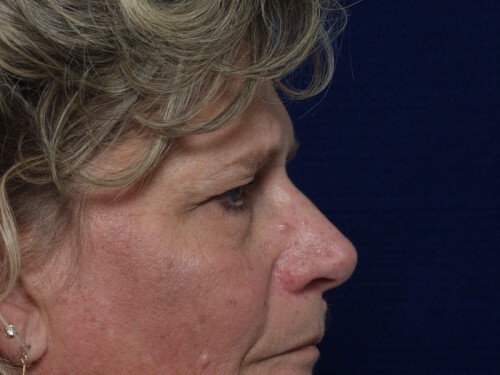 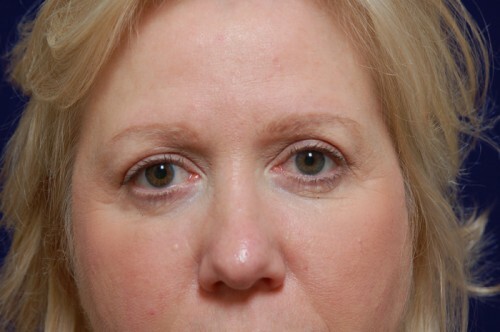 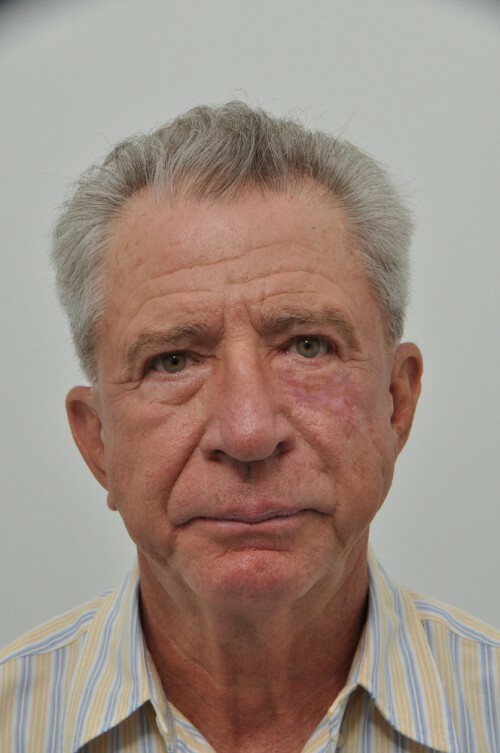 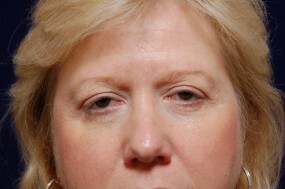 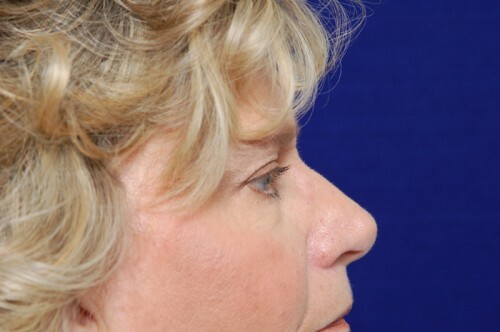 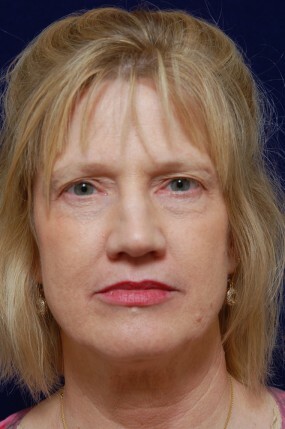 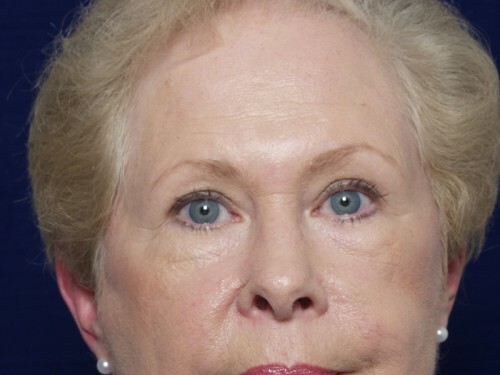 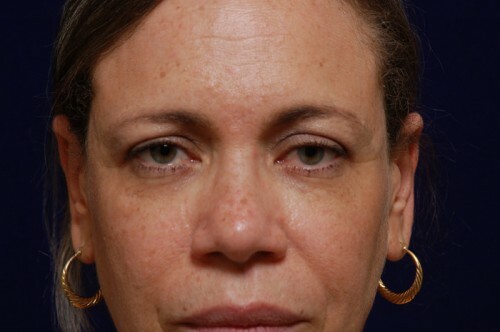 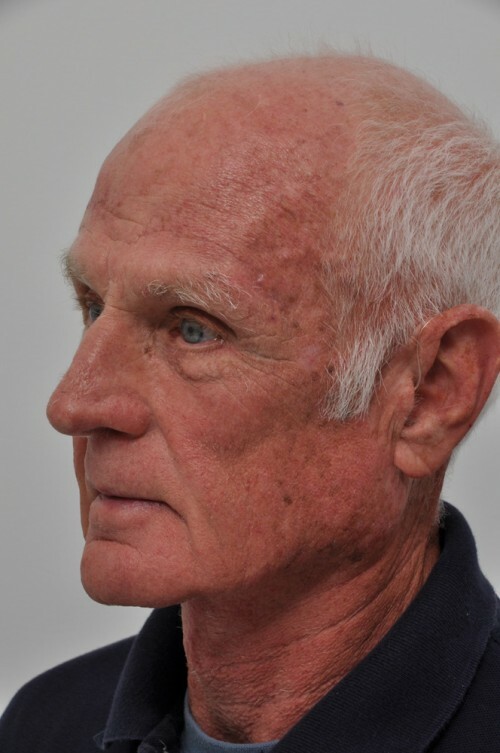 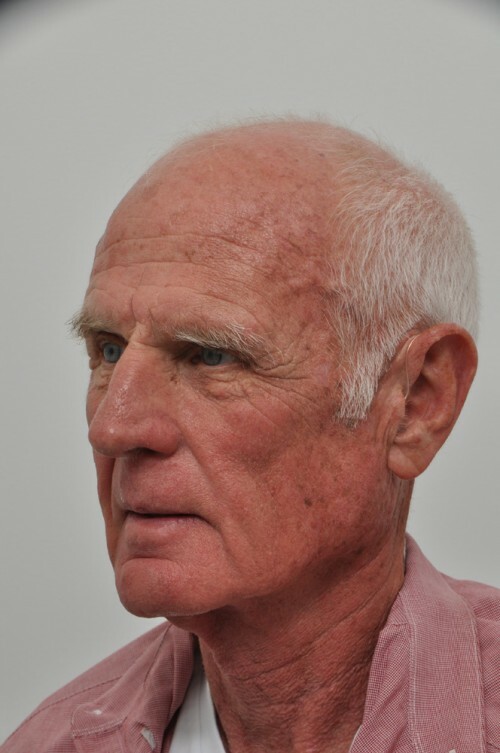 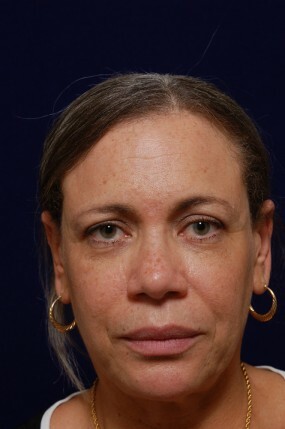 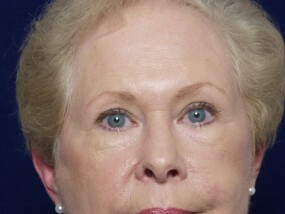 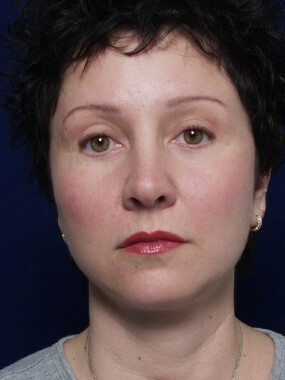 Dr. Yellin uses several techniques including, a direct brow lift in patients with facial paralysis, a mid-forehead brow lift in men with deep forehead creases and a receding hairline, a hairline incision or pretrichial brow lift in those with a high forehead or very severe brow descent. 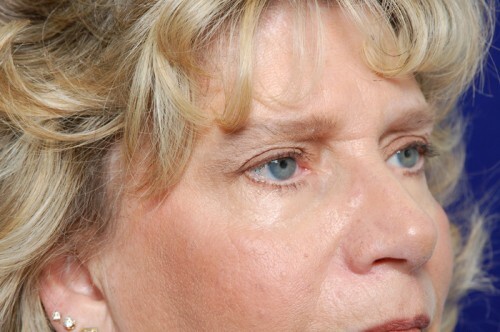 However, in most cases, an endoscopic technique is performed, which involves only five small incisions behind the hairline to minimize evidence of surgery and eliminate the need to excise skin or hair. 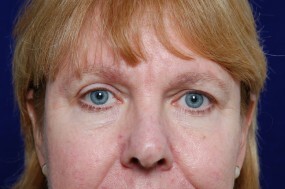 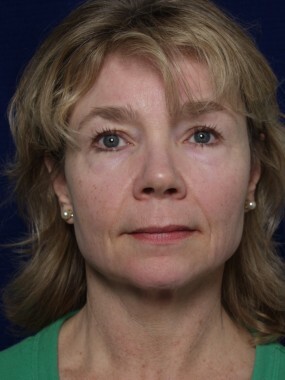 The brow is anchored in place with absorbable plates so no foreign material remains once fully healed. 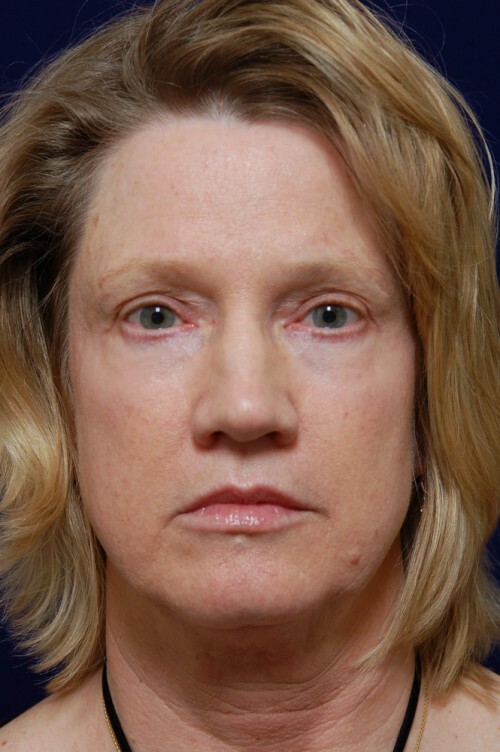 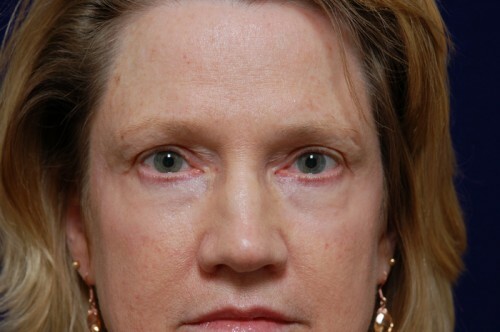 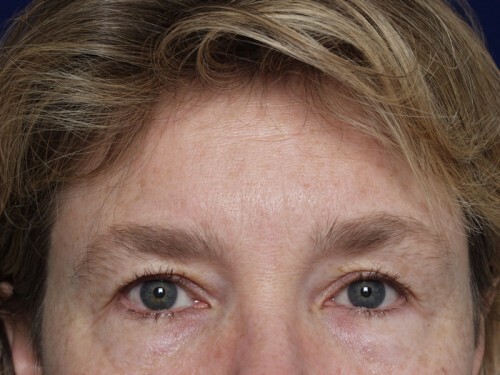 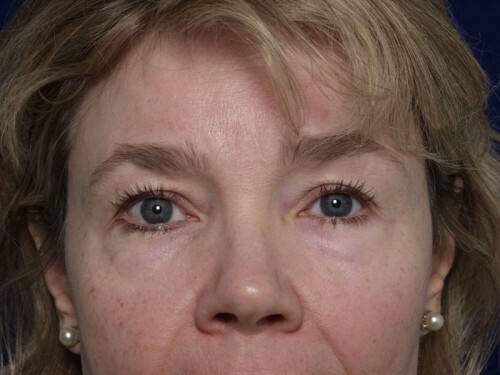 A brow lift may be performed in conjunction with an upper-eyelid contouring procedure to comprehensively address the multifactorial age related changes seen in the eye area.